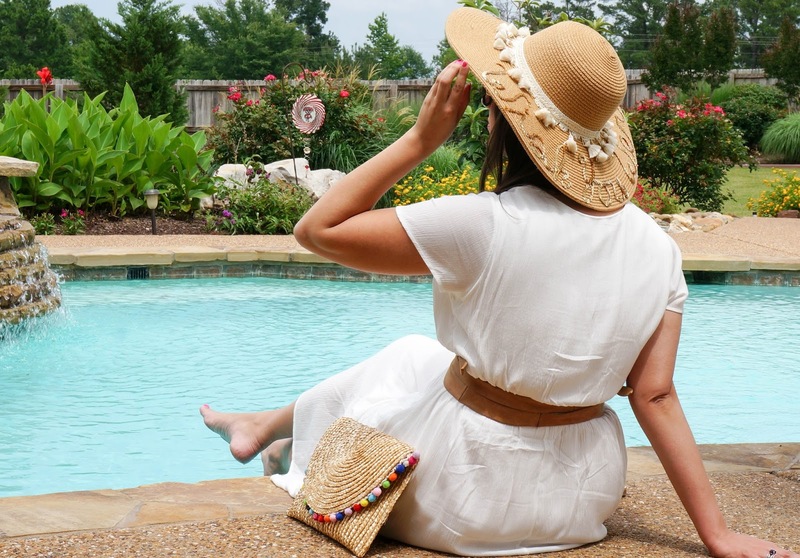 This post is a little different in that I am sharing a dress that I have been loving on all of my favorite bloggers- but I found a DUPE for even LESS than the already LOW price! This dress has seriously been flooding my news feed and right before I was about to cave and hit "add to bag" I got an email at work stating that we were going to be stocking a very similar version! I was so excited for it to come in. Was it going to be similar, or would the fabric be different? Sometimes you just never know, but when it finally came in I realized it was the Perfect Dupe at a lower price. Below is a picture of the Wayf version from Nordstrom and the Liz and Honey version so you can make your own comparison! Identical right? Well, almost the Liz and Honey version is actually cheaper and they still offer the free shipping, plus if you use my code Amelia10 you save an extra 10%- but hurry sizes are limited! I love being inspired by my favorite bloggers, but at the same time I want to make sure that I style it to my taste. 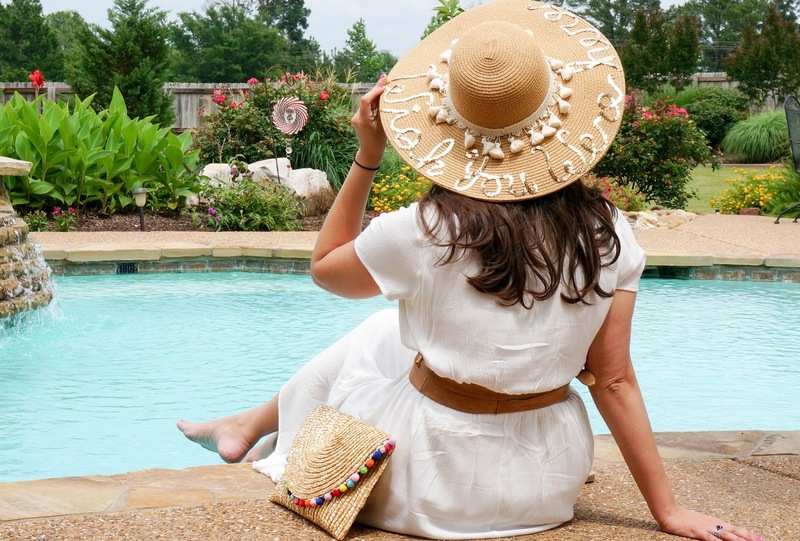 To give this look my own spin I added a tan Ada belt to show that I have a figure and then threw in some fun summer accessories for a little whimsy! I love how bright and clean this look is and it will be something that I pack for our trip to Florida later this summer. I hope you all have a fabulous Friday! Make sure you follow along on Facebook, Pinterest, and Instagram to see sneak Peeks and always be in the know!